BS EN 1992-1-1: 20041 and BS EN 1992-1-2: 20042.
verify the output of more sophisticated methods. members being the national standards bodies of the EU and EFTA countries, e.g. BSI. ‘Application rules’. Principles are identified by the letter P following the paragraph number. 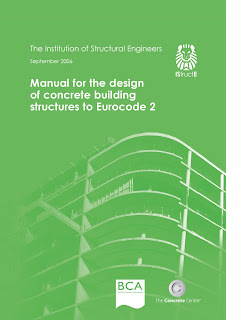 requirements and analytical models for which no alternative is permitted unless specifically stated. 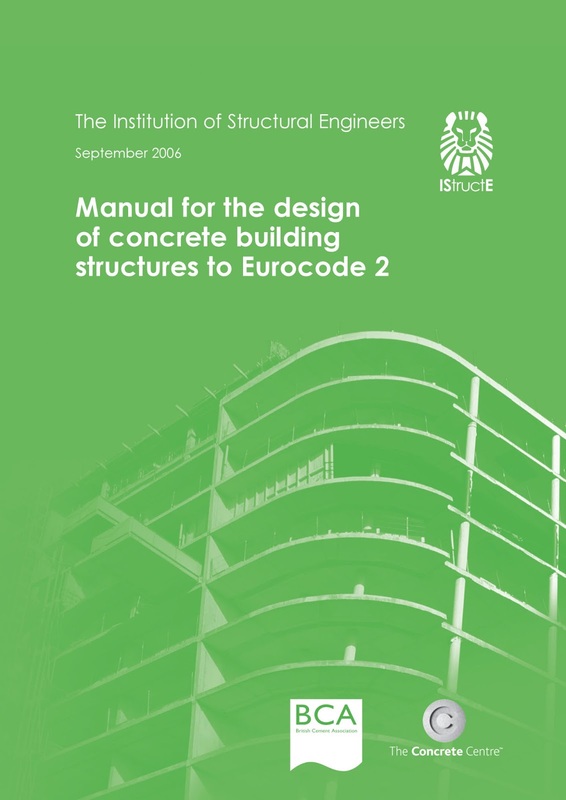 accordance with the Eurocode although it will remain in accordance with Principles.